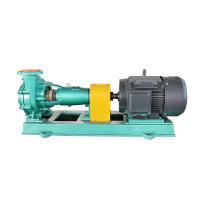 This series is horizontal single stage end suction centrifugal pump, it transport the clean water or other liquids with similar physical and chemical properties as clear water and applicable for industrial and city water supply and drainage as well as for the agricultural irrigation and drainage.MS end suction pump designed by the performance and size according to international standard IS02858, its technique standard is close to the international standard and reach international advanced level. 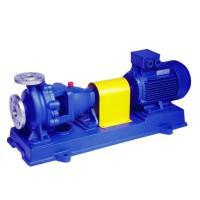 Horizontal low speed centrifugal pumps are applicable to conditions that are very strict with environmental noise, especially applicable to cooling water, circulation of cooling water, and end pressurization of air-conditioning system. 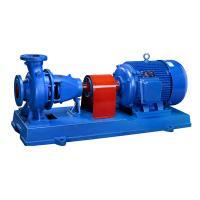 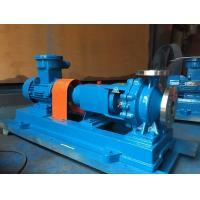 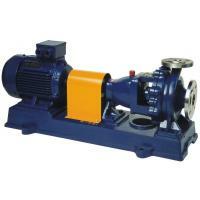 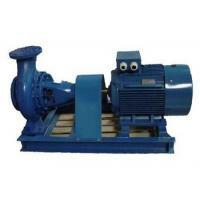 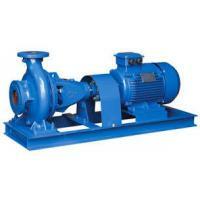 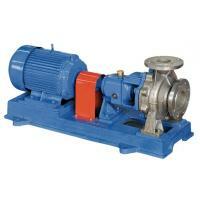 3) IS Single Stage End Suction Centrifugal Pumps are designed according to International standard ISO2858. 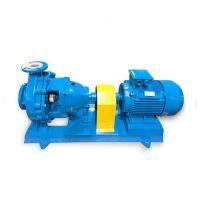 The technical level reaches high international standard.